737 is the number of unexpected. The best-laid plans can go awry, and this is certainly the case for Boeing. It’s also the case for all airlines, airports, businesses, mechanics, and passengers who have had their lives and operations interrupted by the FAA grounding the Boeing 737 MAX 8. The 737 MAX 8 has recently been involved in two horrific crashes for Indonesia’s Lion Air and Ethiopia Air. As the airplane has been upgraded through the years, it has been equipped with larger, more powerful fuel-efficient engines that cause it to not “fly naturally” on its own without computer inputs to constantly adjust its pitch. These adjustments (or over-adjustments) appear to have contributed to both crashes and a worldwide grounding of the plane. The grounding of the Boeing 737 MAX 8 has resulted in thousands of canceled flights and a tremendous shuffle to fill the gaps caused by the sidelining of this mainstay in the commercial airlines fleet. Southwest Airlines has been hit particularly hard by this wildly unexpected turn of events. After all, who would have expected Boeing to be front-and-center in one of the greatest airplane manufacturer crises in history? 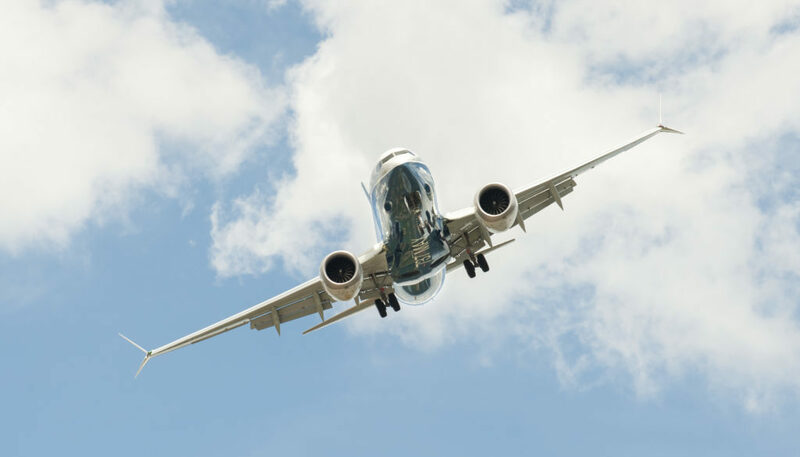 The ripple effects of the FAA decision will continue to cost Boeing, airlines, airports, and businesses that rely on the 737 MAX 8 millions of dollars. This unexpected tragedy (double tragedy) is a reminder that business interruption is often the greatest threat that most businesses face. And, sometimes, a business interruption can come from the most unexpected places – like Boeing with a decades-long track record of excellence and safety. Hands down, the best way for businesses to prepare for business interruption is by owning their own insurance company, known as a captive insurance company. Captives allow businesses to set aside loss reserves for the unexpected in a tax-favored manner. They also allow businesses to avoid the sunk costs of buying commercial insurance. Captive business interruption policies can be written more broadly with fewer exclusions than many commercial policies, helping ensure the business can file a claim when it’s truly in need. It’s also worth noting that it is extremely difficult to predict sources of business interruption, and this makes insurance through a captive program even more compelling. After all, who would have predicted that Boeing would stumble and impact so many airlines, airports, and businesses? Every business likely faces 737 potential causes of business interruption – maybe more. And, a captive insurance company is the best way to prepare for the unexpected.